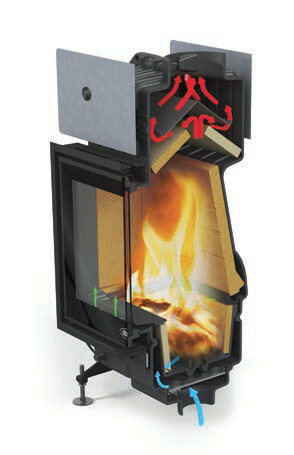 Compact yet powerful, this stunning wood burning cassette fire pairs cutting-edge technology with an attractive design. 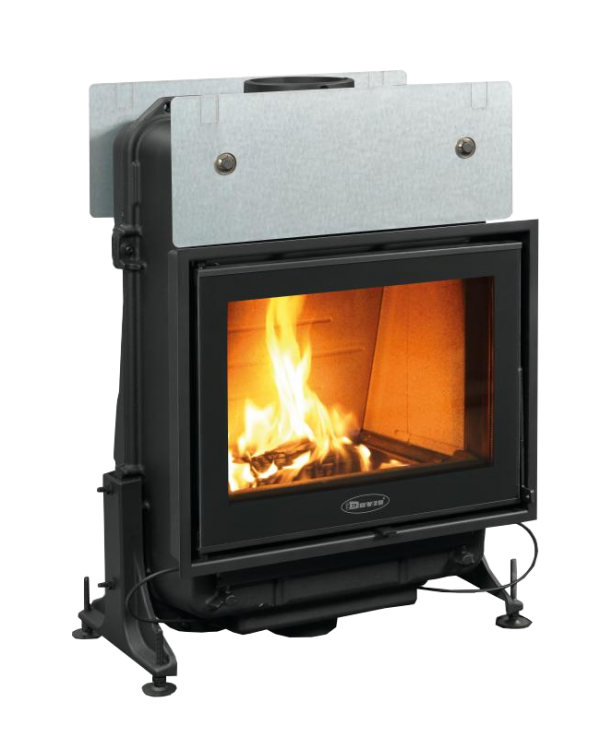 The Zen 100 fire allows you to enjoy the rolling flames to maximum effect, as the recessed combustion chamber conceals the fuel bed, allowing a fuller flame visual. The latest Cleanburn and Airwash technology also provides a clean and clear window. 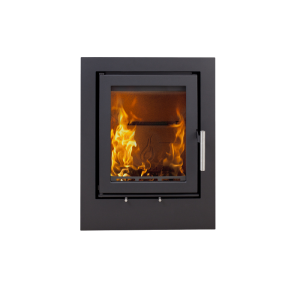 With an efficiency of 80% and a heat output of 4.75kW, the Zen 100 wood burning cassette is ideal for well-insulated homes, yet any living space can benefit from the beauty of this innovative cassette fire. 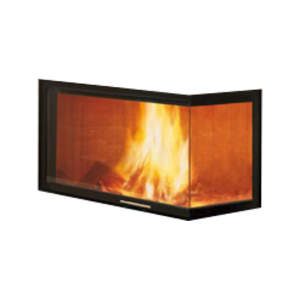 The Zen 100 is also available as a double-sided cassette fire, the Dovre Zen 102.